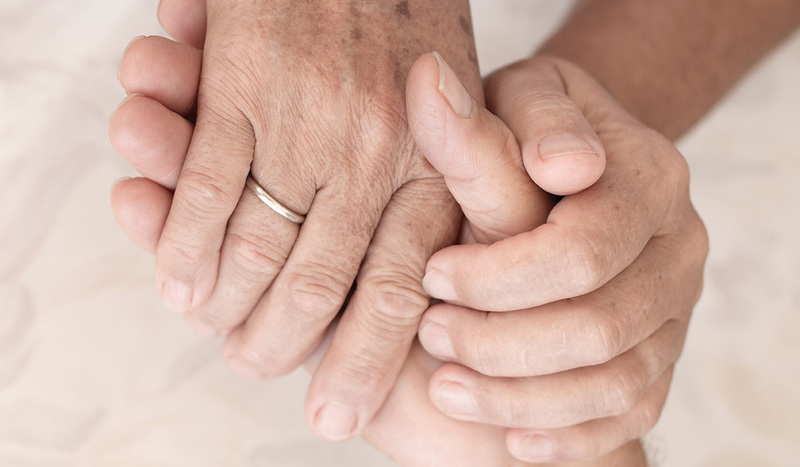 As a family faces the prospect of palliative care for an aging and ill loved one, there are many concerns that they have to address. They have to determine who has a role to play in the coming period, from family members to doctors and support workers. They have to decide whether or not it’s feasible to keep their loved one in the home – a wish expressed by many people facing end of life treatment. It’s never been easier to get at home palliative care in New York City – 24/7, live in, and respite caregivers are only a phone call away. But how do you know you’re getting help from the right people? Look for the three pillars of palliative care: dignity and respect, attention to symptoms, and help with the activities of daily living. Different cultures have vastly different attitudes toward end of life treatment. Finding a good caregiver means finding someone who understands and respects these differences. If your loved one speaks a language other than English, it also helps to find a caregiver who can communicate directly to them in that language. In a city as vibrant and diverse as New York, companies such as Mavencare match families to caregivers who aren’t just at the top of their field, but also understand important cultural differences in this process. When your family is already facing the difficult realities of end of life treatment, you want to work with someone who understands your loved one. In addition to understanding cultural needs, caregivers need to be attentive to symptoms. They work closely with physicians to manage medications and treatment, which means they need to pay close attention to symptoms such as pain, appetite, and nausea. Good communication is essential to monitoring symptoms, which is yet another reason it’s so important for patients and caregivers to have a good relationship. When you’re looking for help, it can be a good idea to seek it through an agency, especially one that takes extra steps to make the right match. For example, a matching algorithm is used by NYC-company Mavencare to evaluate ideal pairs based on personality and the type of treatment they need. The third and final pillar of palliative care is help with the activities of daily living. These include basic tasks such as eating, bathing, dressing and toileting that a patient loses the ability to perform themselves. It can be a challenge to provide this kind of help as a family, but you can find great advice to get you through this struggle at Mavencare.com/nyc. The family plays a critical role in end of life treatment, but you can’t be there all the time. You have children to raise and a career that your aging mother or father always wanted you to excel in. That’s why private home caregivers exist; to help families stay involved and provide respect and dignity. There is no better way to provide that dignity than by keeping care in the home. This is aa well written article, I like the fact that palliative care centres that still take good care of our elderly population still exist. One important factor that was highlighted in the article that I love is dignity and respect. Our aging parents usually loose the ability to do some basic things as they get older. It could be quite painful if a palliative care giver doesn't respect them or protect their dignity as a result of their inability to do some basic things.